How did I spend my Memorial Day Weekend? 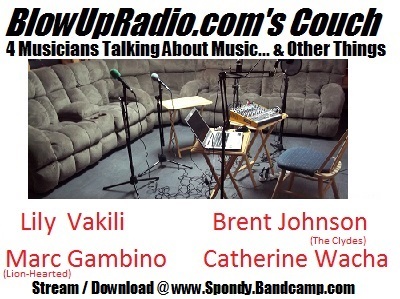 Recording the latest BlowUpRadio.com's Couch (4 Artists Talking About Their Music), with guests Lily Vakili, Brent Johnson (The Clydes), Marc Gambino (Lion-Hearted), & Catherine Wacha. You can hear it this Thursday @ 7pm. This Saturday, June 2nd, is Rock The Lup Benefit Webathon on BlowUpRadio.com. More info on this live concert broadcast in Lazlo's Corner below. Monday @ 7pm - Happy Memorial Day! This Saturday is Rock The Lup, a benefit webathon for The Lupus Research Alliance. I hope you will listen to BlowUpRadio.com to hear some amazing live music (the schedule is below), but I also hope you will donate to help this wonderful cause. 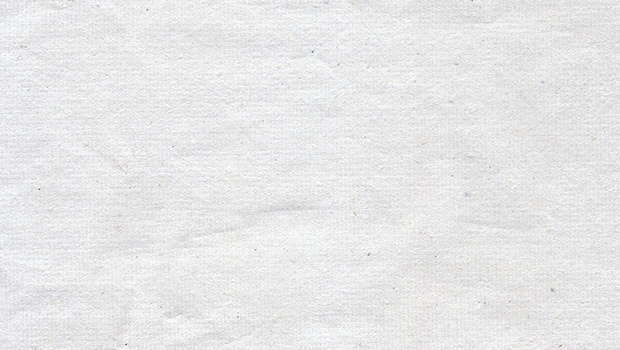 All set times are approximate, and subject to change.